Just a sampling of that surprise! I was going through boxes of pictures and albums the other day picking and choosing random ones to use for a project. That surprise project was revealed yesterday. There were days I was overwhelmed with emotions and other days I was completely speechless and had no words. 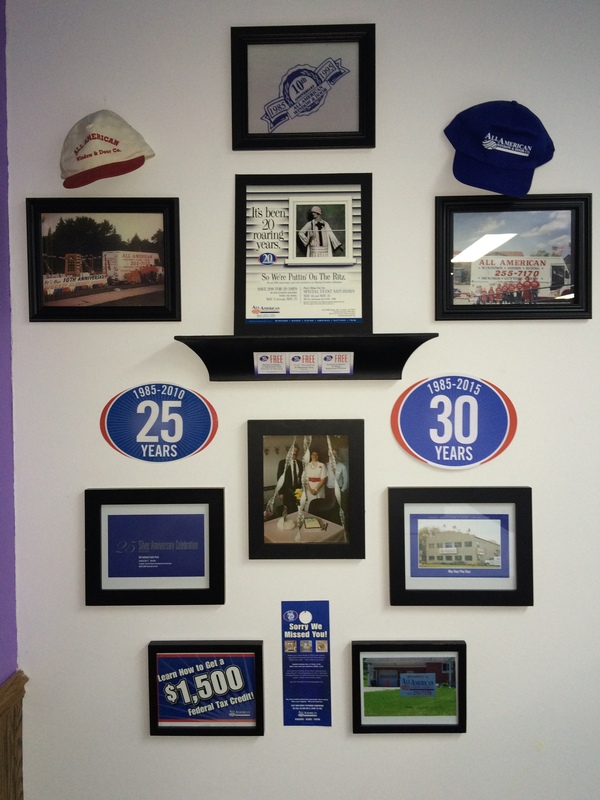 My parent’s Ben and Terri Lodwick started their business in 1985, two years before I was born. They both wanted to own their own company and have a large family. 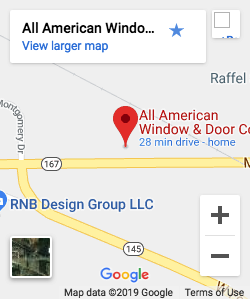 The business started in the basement and eventually grew to the property and location it’s at now on Mequon Road in Germantown. 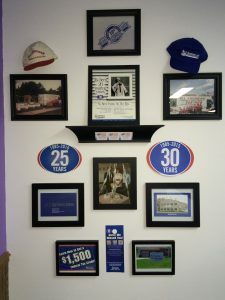 This year they are celebrating 34 years in business. Family is the driving force behind the business. 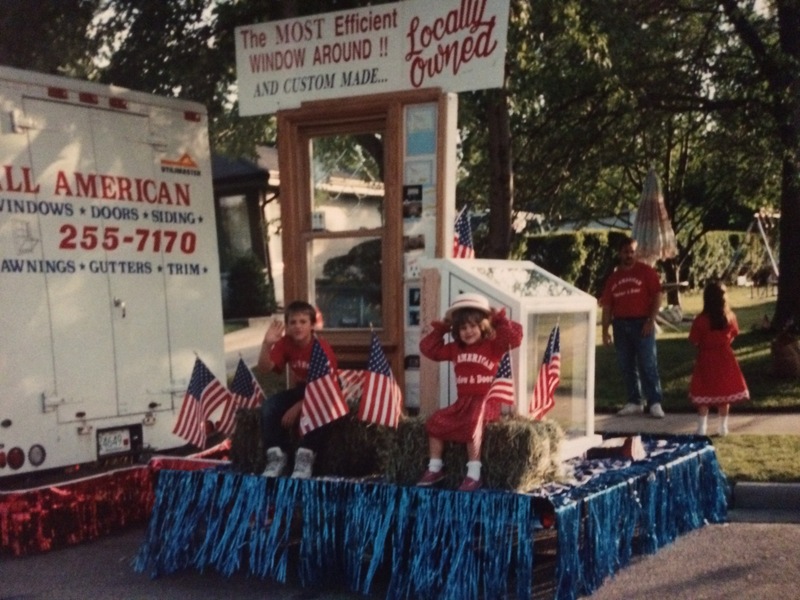 As I was going through pictures, I came across a newspaper article Mom was talking about parades, family traditions, and how maybe some of us kids would want to go into the business some day. As I was reflecting the other day, I was brought to tears. I never wanted to be part of the family business. I was the extremely musical child and took to learning instruments rather quickly and easily. 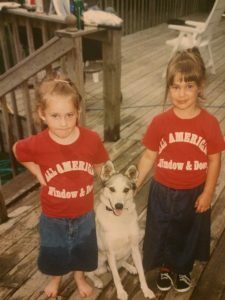 Started violin and piano when I was 4 and have learned endless instruments the past 23 years, whether it was through private lessons or teaching myself. Music was my gift and I wanted to share that with the world. I wanted to go to college for music education, become a teacher, work for the family business as needed, and live my teacher life. I would have summers off, winter breaks, and do what I wanted. However, that passion quickly shifted the more I got involved in the family business. I finished my music degree, along with a business minor. You can plan for stuff, but life doesn’t always work out as planned. I joke with people and say I’ve been working for the company for 27 years. I started off 7 1/2 years ago as a part-time receptionist; 6 1/2 years ago I came on as a full-time employee. It wasn’t until that point that I saw a completely different side of my parent’s. I knew they were extremely dedicated, passionate, caring, and simply awesome. I grew up hearing stories of the good and bad days, customers, and the business life. After school, Mom would take us to the office where we’d play by the railroad tracks, help scrub toilets, do our homework at the big kid’s desk while swiveling in the chairs. I didn’t see what it truly took to run a business until I was actually in the middle of it. I knew of the late nights, sleepless nights, tears, sweat and blood it took. We felt the growing pains of the business as a family. We hurt when our parents hurt. We wanted to tell customers to stop being mean! We’d go on appointments with Dad. In fact, we’d argue and fight over who got to go. Eventually a system was created and we couldn’t wait until it was our turn. Those appointment times were Daddy-daughter dates. I got to hang with him and have that special one-on-one time. We worked trade shows and events with Mom and Dad. We’d get dressed up and compete against siblings for who handed out the most fliers. Once I came on full-time, I saw what it truly took to be successful. I developed such a deeper respect and admiration for my parents than I’ve ever had before. My respect and admiration continually grows the more I’ve gotten involved and worked my way through the business. I am currently the Director of Customer Care and have the front row seat to helping customers with questions. As I type this, I’m overwhelmed with emotions and tears are flowing down my cheeks. Thank you, Mom and Dad, for all you’ve done for the community, people around you, business colleagues, organizations you’ve been part of, your employees, extended family, and everything and everyone I haven’t even mentioned. Thank you for your compassion and love. Thank you for never throwing in the towel and quitting when you wanted to. Thank you for persevering. Thank you for involving us on the journey, ups and downs, successes and failures. Thank you for teaching us life lessons while growing up in the business. Saying thank you doesn’t seem to be enough. It’s been neat going through boxes of pictures, newspaper articles, letters from customers and miscellaneous items. I’ve enjoyed seeing the change in letterhead, the property, buildings, procedures, and so much more. Ohhhh the memories! I’m excited for the future and growing even more. Congratulations on 30 amazing years, Mom and Dad! I’m proud of your amazing accomplishment and being part of your team. Your passion is now my passion! Let’s celebrate this milestone…together and with everyone else!! Next Post Home Improvement Show!! !